Rising global temperatures have resulted in increases in health hazards for populations who work in hot environments, such as agricultural farmworkers. Chronic Kidney Disease is an epidemic in the Mesoamerican region and is thought to be related to excessive heat exposure, high work intensity, and recurrent dehydration. 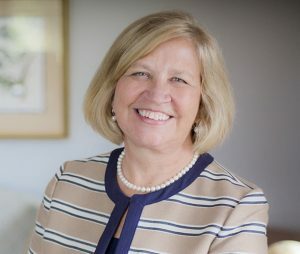 Dr. Linda McCauley, principal investigator with the Southeastern Coastal Center for Agricultural Health and Safety, is leading a research project that will provide important information on the existence of kidney injury biomarkers to aid in the prevention of kidney injury in the U.S. farmworker population. We invite you to join us for the February 2019 SCCAHS webinar as McCauley shares her progress to measure physiological indicators of heat-related illness (HRI) in farmworker populations in Florida, incorporating a metabolomics approach to enhance understanding of pathways through which perturbation of renal function occurs.